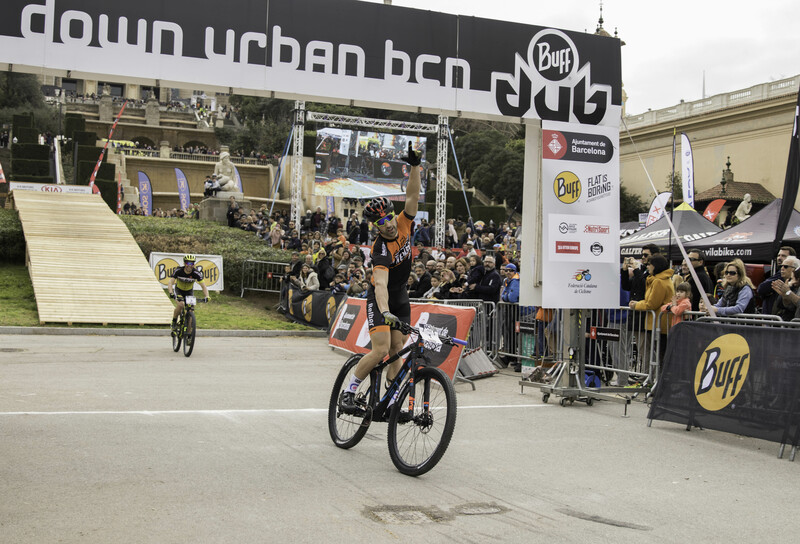 The Down Urban returns for yet another year and Montjuïc hill will once again bear witness to this amazing event, perhaps one of the most spectacular to be held in Barcelona throughout the whole year. 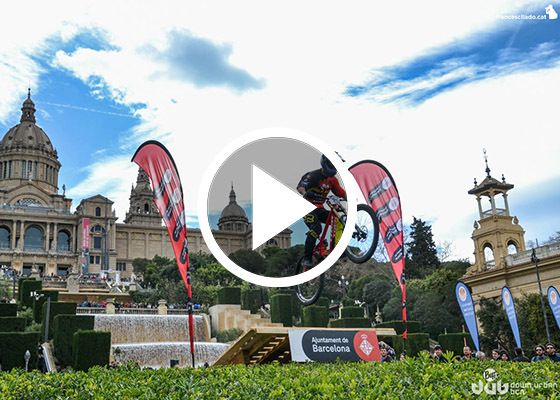 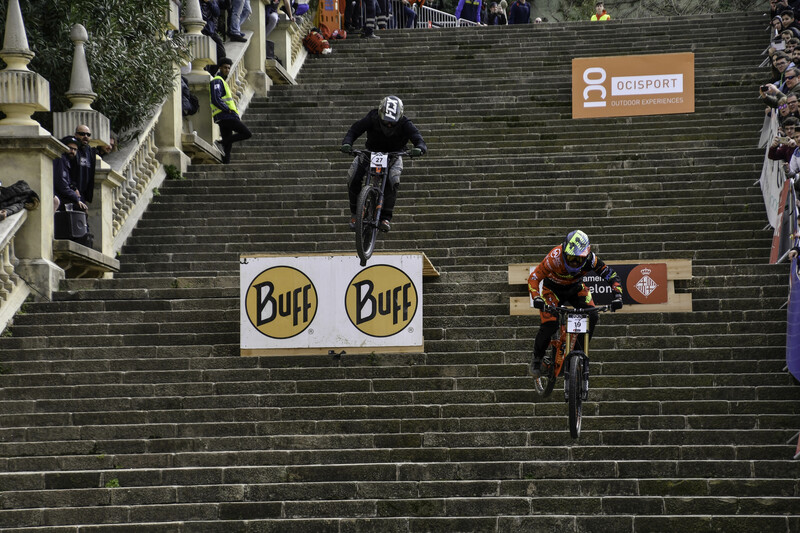 It’s a rare sight to see the best downhill specialists outside of the forests and mountains that make up their usual environment, as they instead descend Montjuïc’s stairs and obstacles from the Lluís Companys Olympic Stadium to the magic fountain. 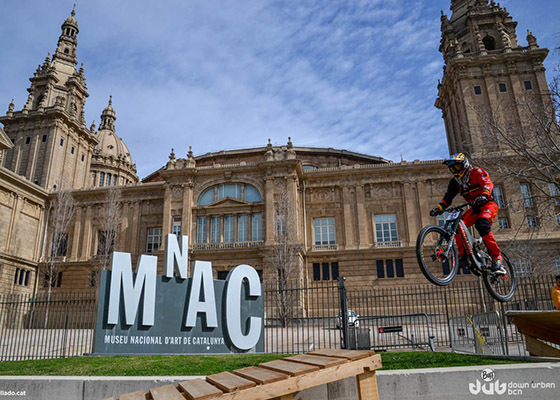 The event is highly restricted, only 80 riders will have the privilege of participating in this incredible spectacle surrounded by thousands of passionate enthusiasts cheering them on non-stop throughout both rounds. 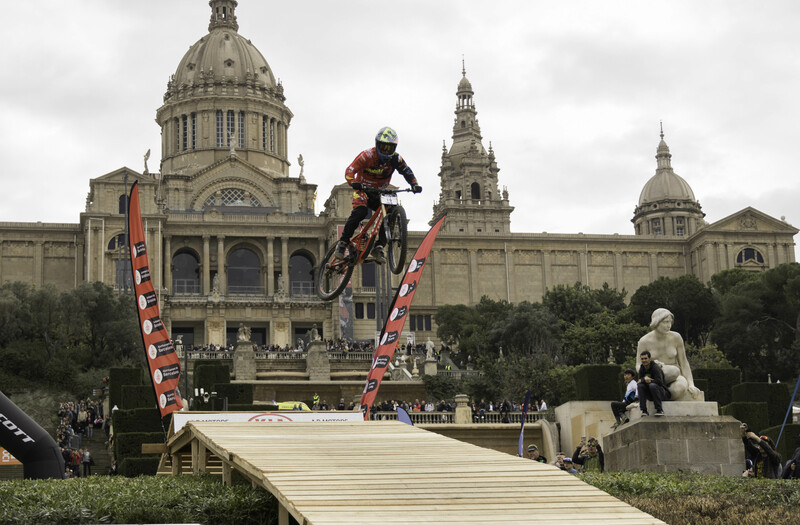 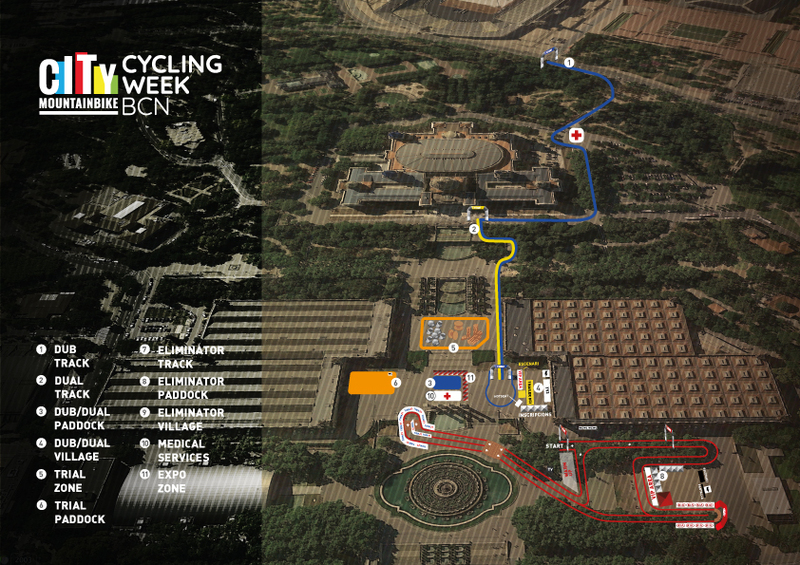 This year the DOWN URBAN BARCELONA will also count towards and be part of the Copa Catalana’s Down Urban event. 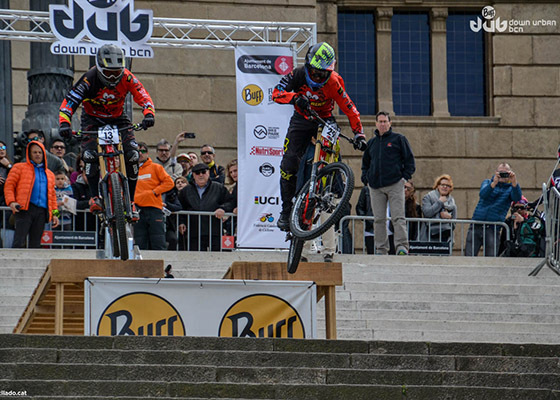 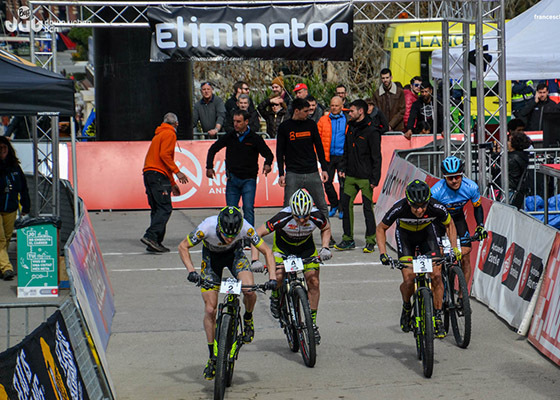 Riders of such calibre as Cedric Gràcia, Pasqual Canals, David Vázquez and Marcelo Gutiérrez, among many other outstanding names, have tried their hand at his event before.